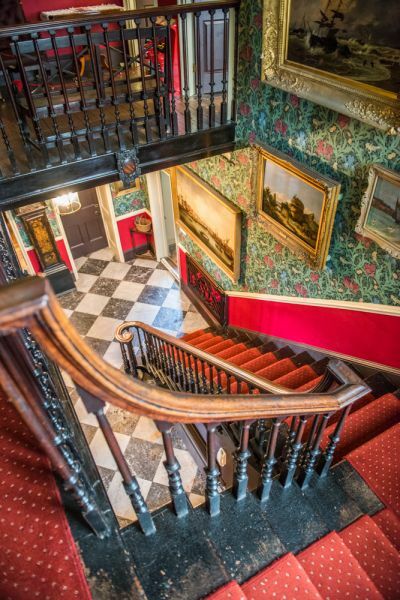 Elizabeth House Museum is a historic 16th-century house on Great Yarmouth's Quayside. The house has been transformed into a treasure-trove of Elizabethan domestic history, with displays of daily life in the 16th century. The museum is geared towards giving children a real hands-on feel of Elizabethan life, with a play area filled with historic and replica toys, with interactive activities. 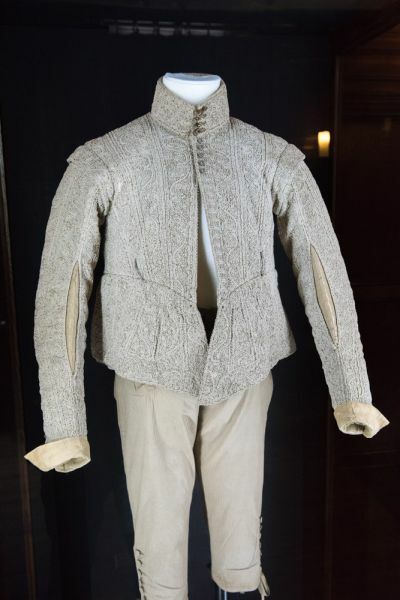 Exhibits trace the life and times of the people who lived in the house from Elizabethan to Victorian times. 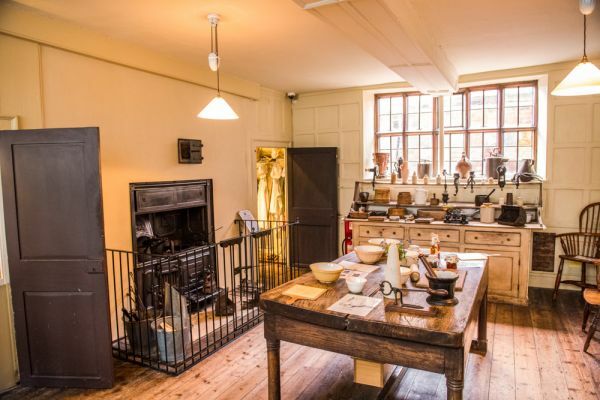 Explore the kitchens and find out what it was like to work as a scullery maid. Children can try on Tudor costumes. A small walled garden stands outside the house. 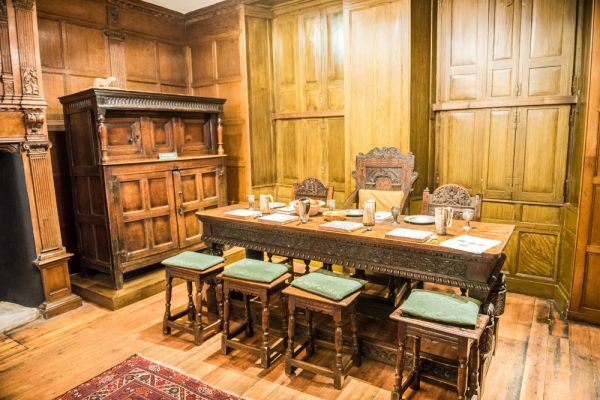 Within the Elizabethan House Museum is the 'Conspiracy Room', used by Parliamentary supporters planning the execution of King Charles I. Local tradition suggests that a group of Parliamentary supports met in this room in 1648 to decide what action to take with Charles I, who was about to be tried for treason in Parliament. His 'guilt' was a foregone conclusion, but what would the sentence be? Present at the meeting was John Carter, a wealthy merchant and Mayor of Yarmouth, who owned Elizabethan House. With him was his friend and MP for Yarmouth Miles Corbet and several other army leaders. A tableau in the Conspiracy Room shows Corbet handing a list of those who support the idea of the king's execution to Carter. Did the meeting take place as described? Possibly. Was Oliver Cromwell present? Again, possibly. We know that Cromwell left northern England for London on 1 December 1648. The journey should have taken him 2 days, but he did not arrive until 6 December. Did he stop in Great Yarmouth on the way and persuade military leaders to execute King Charles? Miles Corbet was chosen by the Commons to tell Charles of his impending trial and the last man to sign Charles I's death warrant. He was brought back from exile abroad and executed when Charles II regained his father's throne. As for the Conspiracy Room itself, it is a remarkable panelled chamber with a superbly detailed plasterwork ceiling created in 1603. The plasterwork design features a wealth of intricate foliage patterns, with scrolling vines and depictions of exotic fruit like pomegranates, figs, and melons. Local Civil War artefacts are also on display, including a horde of buried coins and an exquisite embroidered waistcoat owned by Carter. In complete contrast to the Conspiracy Room is the Victorian Kitchen. Though the room is actually much older than the 19th century it is shown as it would have looked in the Victorian period, with a cast iron stove typical of the 1890s, and labour saving gadgets like apple peelers, mincers, and green bean slicers. 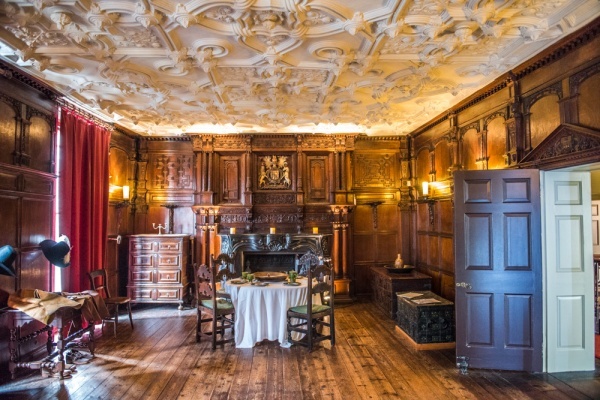 One of the most interesting rooms is the richly panelled parlour, with a heavy oak table set for a meal. 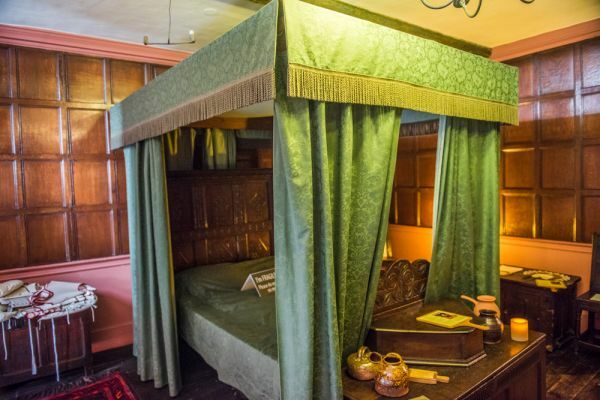 Elizabethan House is a fascinating glimpse into the past, and the Conspiracy Room gives an intriguing glimpse into one of the darkest hours of English history. The house is well signposted and stands facing Yarmouth's historic quay. There is no dedicated parking. We managed to find a place to park along the street about 5 minutes stroll away. 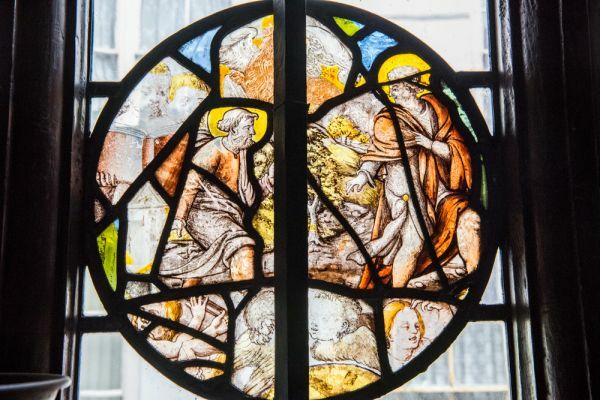 The museum is a short walk from the remains of the medieval Greyfriars friary, and the historic Row Houses and Merchant's House, owned by English Heritage. 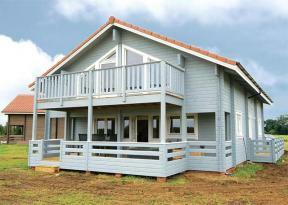 Location: Signed off the A47 and A12. Parking at South Quay (free) or town centre.